349 N Fresno St consist of 2 commercial spaces on the bottom and an apartment in the top rear. 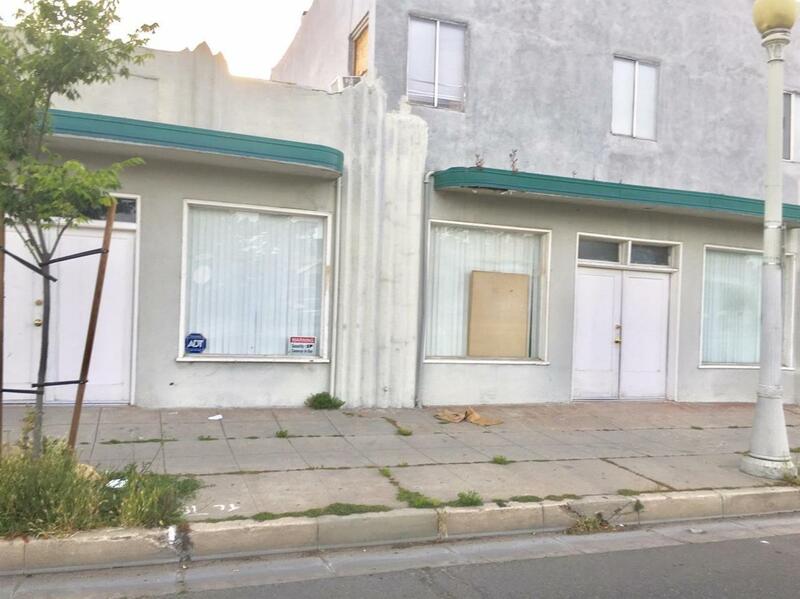 Tenant is paying $500 per month and would like to stay but not necessary.Ton of potential for this property with different business options and located close to downtown and freeway. Buyer to verify zoning, call your agent for a showing and bring us an offer.